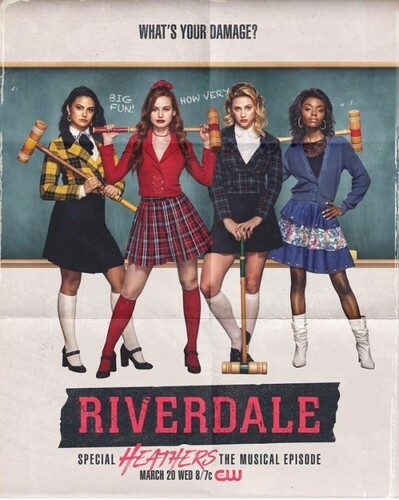 Riverdale - special 'Heathers' episode 3x16 Poster. . Wallpaper and background images in the Riverdale (2017 TV series) club tagged: photo riverdale heathers epiosode musical poster 3x16.